Along with responsibility for a pet comes the building of self-confidence. 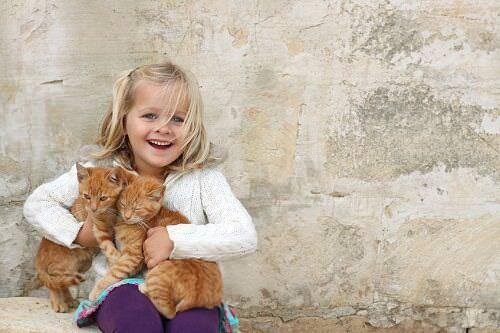 When children are successful at raising their pets, they feel good about themselves. In turn, their self-esteem increases and they carry a confident air about them. They are, in a sense, proud of their accomplishments.